The maternity services team at Apollo Cradle comprises the best maternity doctors and is committed in providing the safest, high quality care for women and the newborn. Apollo Cradle offers multiple maternity services such as advanced antenatal, birthing, post-partum, neonatal and gynaecology services from a premium, state-of-the-art ambience that spells warmth and comfort, delivered by a team that believes as much in empathy as in excellence. Gynaecology focuses on the health of the female reproductive system and deals with a wide range of conditions and age groups. 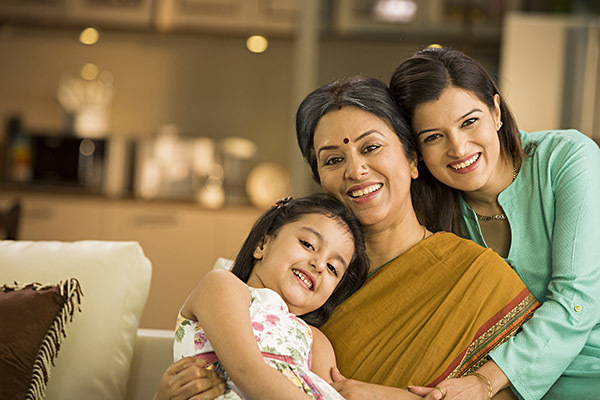 Gynaecology has specialty clinics that treats menopause, fibroids, infertility and also has services like fetal medicine. Apollo Cradle team has gynecologists who are well-versed in diagnosing and treating a wide range of medical conditions that affect women. Neonatology, a sub-specialty of Paediatrics manages the medical care of newborn, who are ill or premature. Apollo Cradle has a motivated team of doctors for newborn, and intensive care nurses provides all time services. 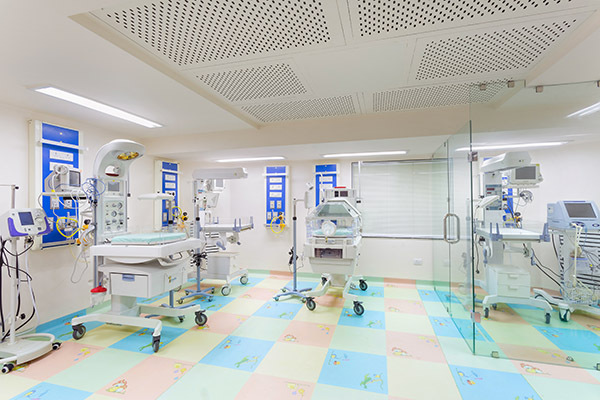 The Neonatal Intensive Care Unit (NICU) is fully equipped with incubators, high-end ventilators, invasive and non-invasive monitors, phototherapy units and laminar flow. We also offer services like newborn screening. 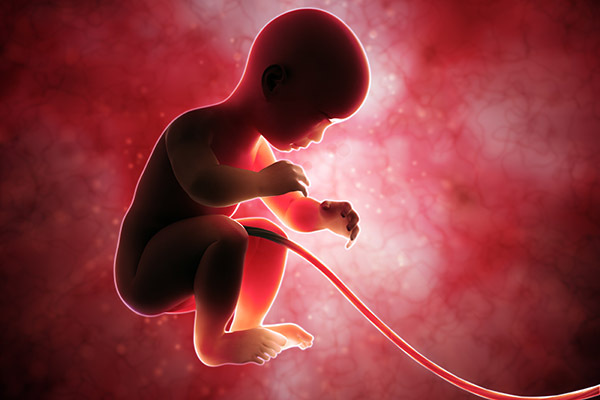 Apollo Cradle has set up the Fetal Medicine Unit in a perspective of offering diagnosis and treatment of complications that may arise in unborn babies. 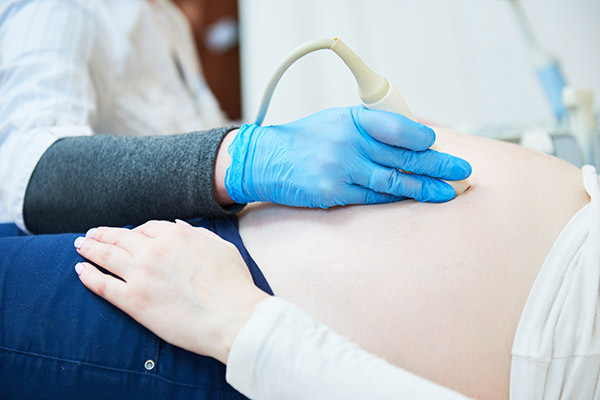 In Fetal Medicine we offer preventive care from 1st trimester till postnatal period. Tests and screening for preeclampsia, Downs syndrome, and also pre-natal screening are offered. The Paediatric Unit at Apollo Cradle provides comprehensive, high-quality health care. We offer outpatient services, vaccinations, and Paediatric surgeries. Equipped with advanced technology, the PICU at Apollo Cradle is well designed to be best in treating the health ailments just not to improve the chances of survival but also to speed up the recovery process. High risk pregnancies would cause risk to the health of baby and mother. Apollo Cradle has the best expertise of doctors to deal with high risk pregnancies to give a successful and safe delivery to the patients. We manage High risk pregnancies by understanding the risk factors, symptoms, causes of the condition and also strives to treat the same with well-qualified team of doctors.